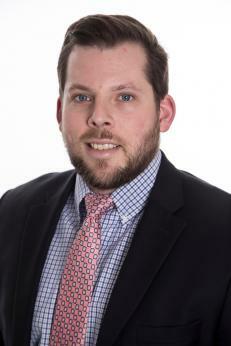 Jake Tyner is a manager and associate policy counsel at the U.S. Chamber of Commerce’s Global Energy Institute. Tyner focuses on environmental policy, specifically developing policy products, facilitating complex coalition and stakeholder consensus-building processes, and working to advance the interests of the business community at large with Congress, related regulatory agencies, and the executive branch. Tyner previously worked in the Chamber’s former Environment, Technology, and Regulatory Affairs Division as a policy associate. Before joining the Chamber, he worked in a number of capacities both on and off Capitol Hill, most recently as a legislative fellow for Rep. David Schweikert (R-AZ). Originally from Baltimore, Maryland, Tyner holds a Bachelor of Arts degree in economics from Elon University and a Juris Doctor from the University of Baltimore School of Law. Download the full bio here.